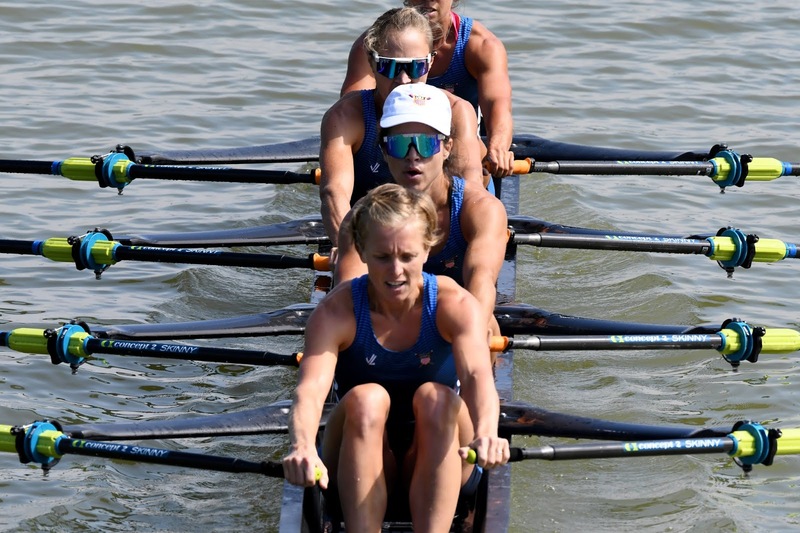 Every single woman from the USRowing team had a chance to race in an A-final at the 2018 World Rowing Championships. This year, that included me. 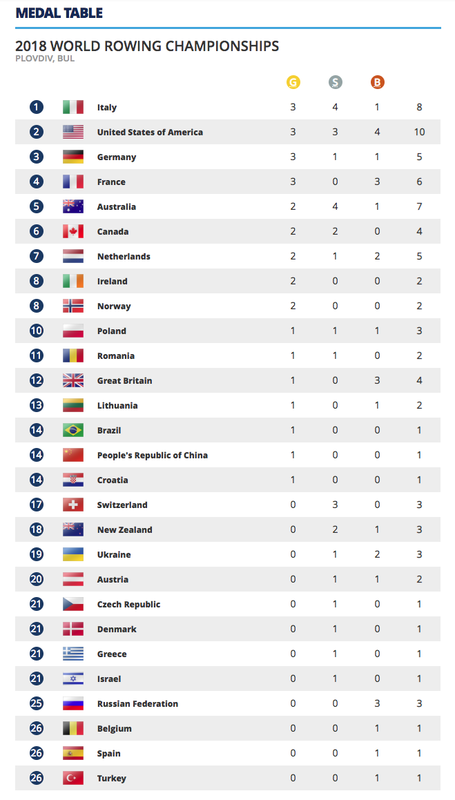 We also came away from Plovdiv with 10 medals, the most of any team, with 5 from the women’s team, 3 from the para athletes, and 2 from the men’s program. This year, that didn’t include me. I thought I would be more upset about that result than I am. Don’t get me wrong: fourth place is a tough place to be and I wanted more than anything to earn a place on the podium. Seeing my teammates and competitors celebrating their medals makes my heart ache for what might have been but wasn’t. But ultimately, my pursuit of rowing isn’t about the result; it’s about putting myself in challenging situations and seeing what I make of them, day in and day out. From that perspective, this year was an absolute success. 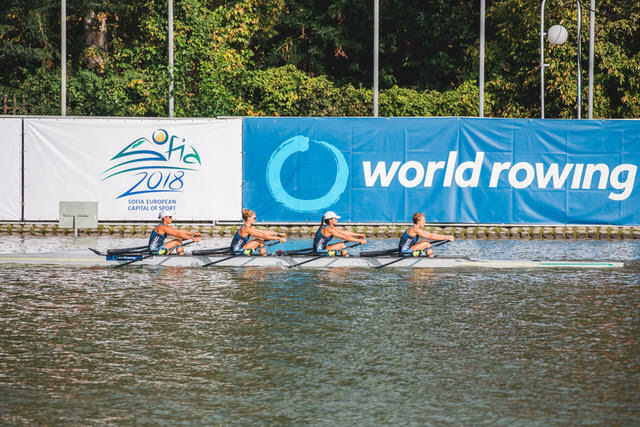 Racing at the World Championships was the biggest test I’ve had as an athlete. Could I handle the pressure? 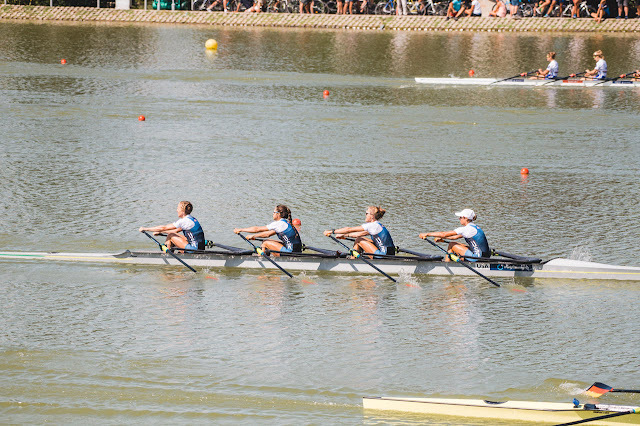 How would I engage with the other women in my boat as we all faced that pressure? Did I belong at this level? What would I bring on race day? Yes, there are things that I could have done differently in my preparation and during competition. I hope to have the opportunity to try again next year. But given the resources and context I brought to every decision I've made and action I've taken this year, I know that I gave my all. Next year, maybe I will have a little bit more to give. One of my proudest accomplishments from the World Championships was performing at my highest level despite the pressure and the distractions. I've heard stories of and experience first hand so many athletes who, on the biggest stage of their career, freak out. They try to do something special or different from what they've been preparing for and in that trying, fall flat. Instead, I found myself sitting on the start line of my very first race at the World Championships, smiling. I was excited and calm, if it's possible to be both at once. My biggest lesson from the World Championships was that I belonged there. Every time I've just missed making a team and seen US athletes go on to incredible performances at Worlds, I told myself that I, too, could perform on that level. This was the first time I truly believed that. No, we didn't win a medal. But we were less than two seconds from the podium. Clearly, all of us belonged there, in that final on that day. So where do I go from here? Back to the calm waters of the Housatonic in New Milford. After a crazy summer of travel and racing, I'm looking forward to settling in to home life for a few months as I build a bigger, better base of fitness. Last year, I spent much of this preparation phase scared of how fast I was going. I know that sounds silly, but when you're seeing splits you've never seen, and numbers that you know incredible athletes can produce, but you don't yet think of yourself in that group of incredible athletes, it can be terrifying. With only a week under my belt, I'm only seeing bits and pieces of my fitness as I work to remind my body what base training looks like. What I have seen is very encouraging and I'm looking forward to building off of that, instead of fearing it. By the time we left for the World Championships, our boat had fundraised enough to cover all of our expenses. A large chunk of that funding came through the Boston Rowing Federation, who helped support the two Boston-based athletes in our boat. The rest of that came from individual donations through our fundraising page. To those of you that donated or shared the page: thank you. I'm sorry we couldn't bring back a medal as a thank you for your belief in us, but know that being able to focus on our performance instead of finances made a huge difference in our results throughout the week. 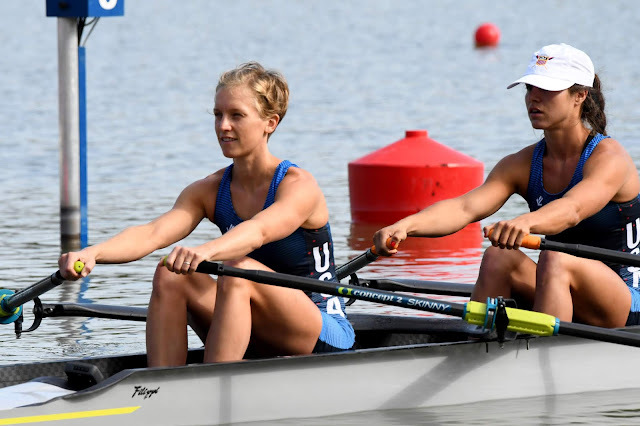 When the difference between a silver medal and sixth place is 5 seconds, you have to bring your best and all of your best. You helped us do that. 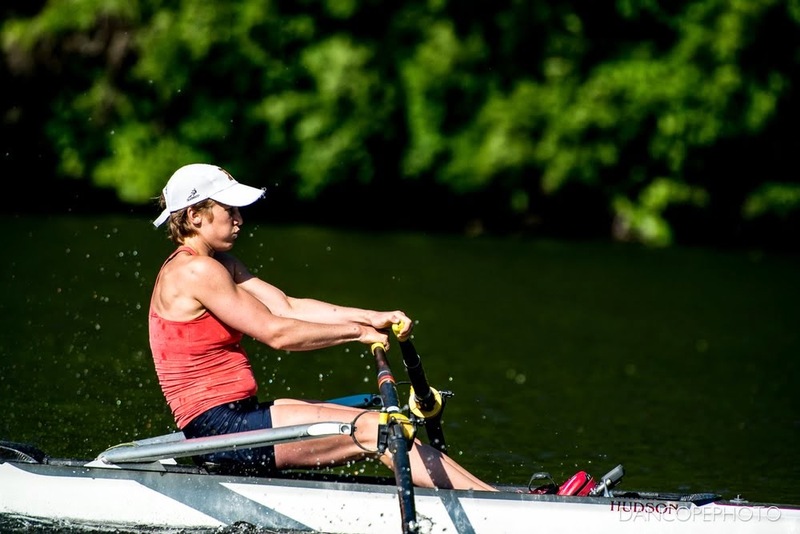 If you missed our fundraising page and want to help me achieve that same focus throughout my training, please consider a tax-deductible donation through the Northeast High Performance Rowing Foundation. Many of my training expenses are covered through the NEHPRF and I wouldn't be where I am without their financial support. Funds cover things like training trips, equipment and race fees.